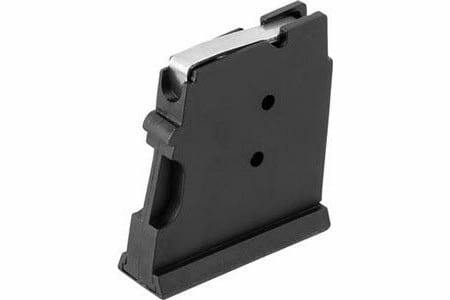 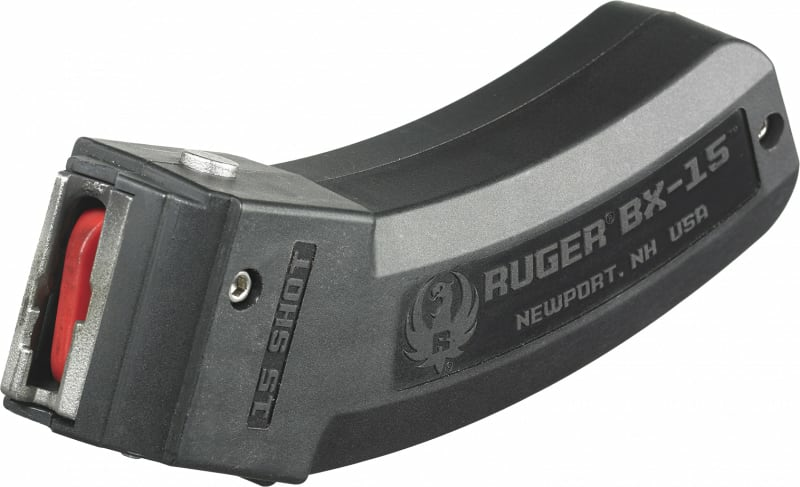 Ruger 90398: The Ruger BX-25 is a genuine 25 round magazine that has been tested and proven to feed as reliably as the standard BX-1 10-round Ruger rotary magazine. The BX-25 features a stainless steel constant-force spring that provides feed consistency round after round. 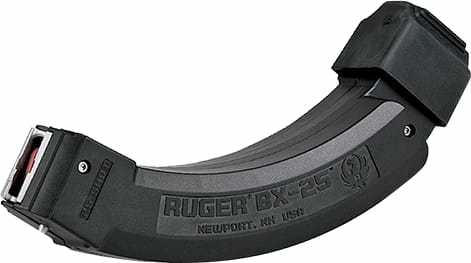 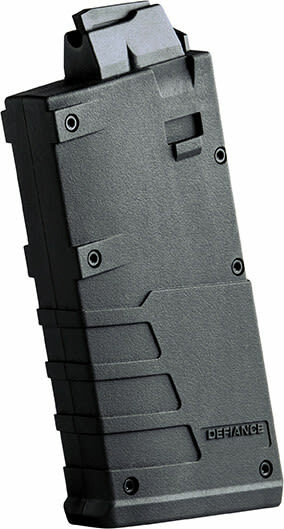 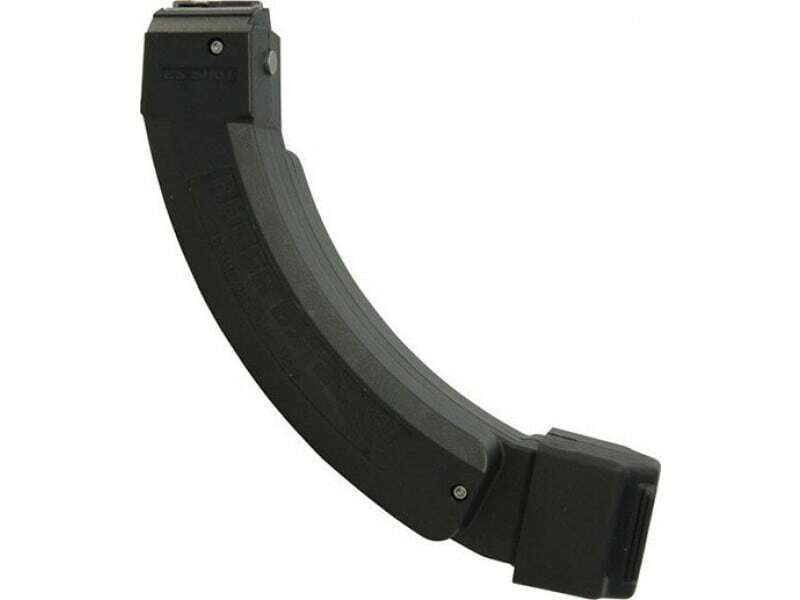 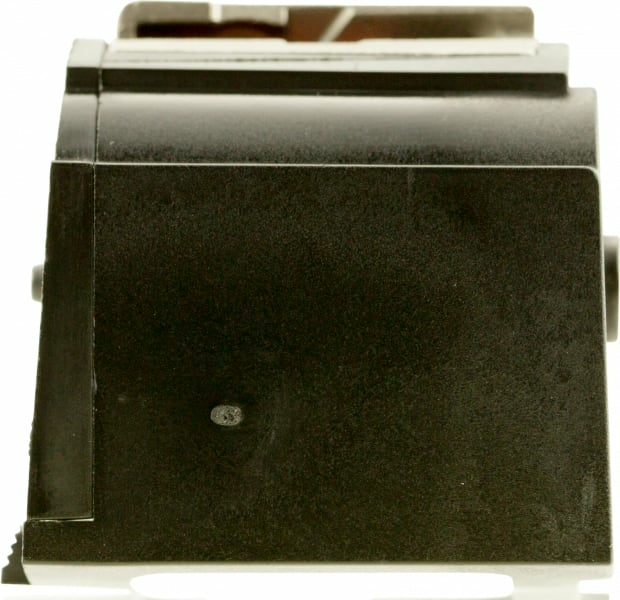 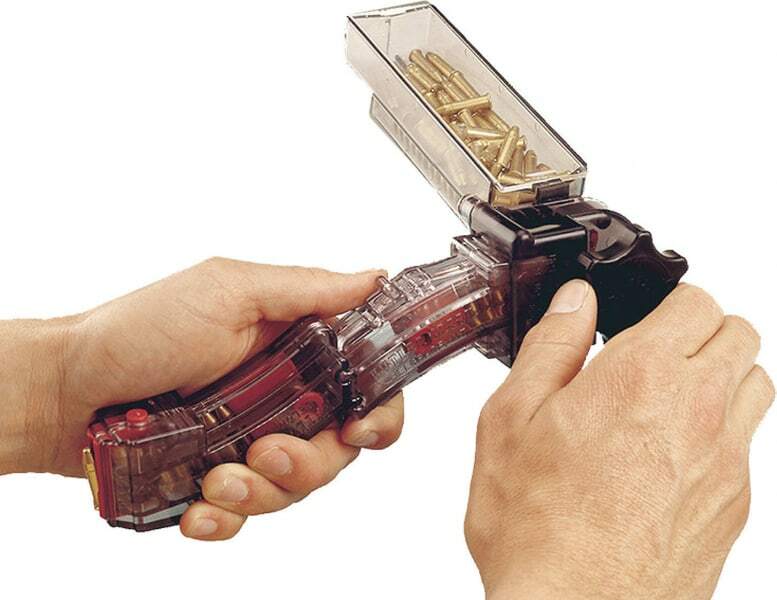 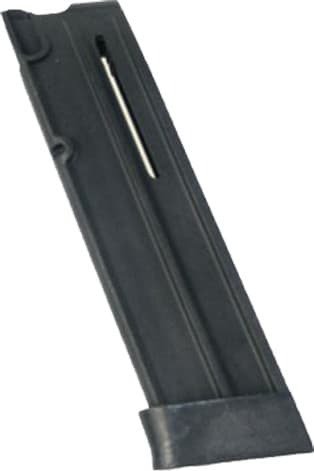 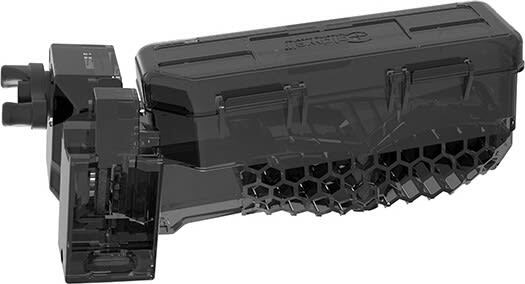 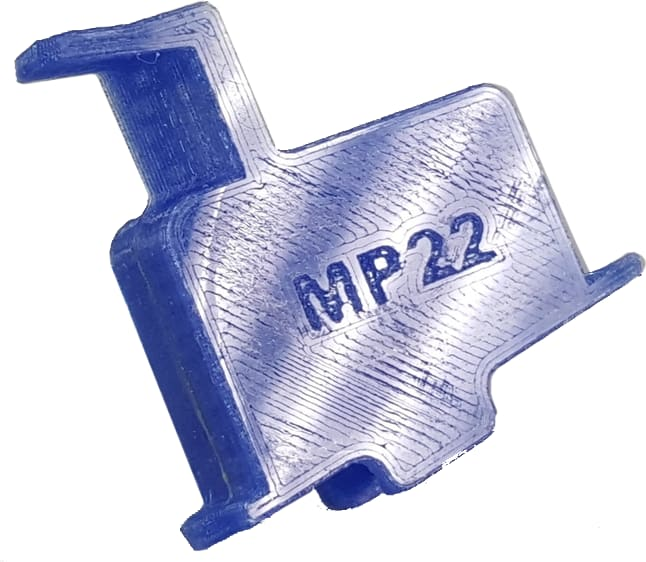 This model, the BX-25x2, is essentially two BX-25 magazines molded into one. 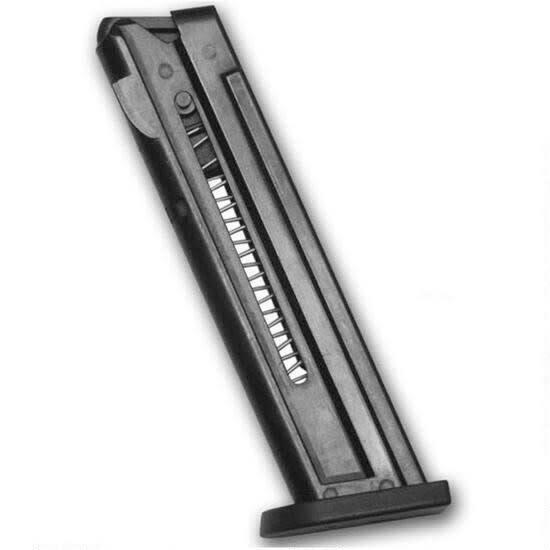 The middle is a single piece molded into opposite facing BX-25 magazines, doubling the capacity of the original. 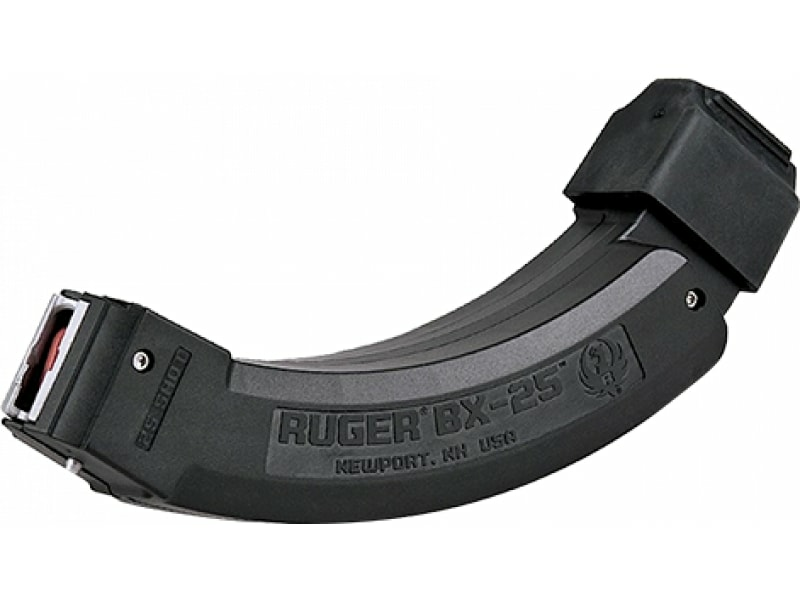 With the BX-25x2, shooters spend more time shooting and less time reloading.